We strive to help employees both recover from injury and return to work in a timely fashion. Employees who work in a field which requires serious physical labor tend to deal with injuries more often than other occupations. Workers’ compensation claims generally cover any losses that an employee may receive due to the financial burden resulting from injury on the job. Workers’ compensation is a type of insurance that provides you with coverage for medical services needed due to an injury/accident on the job. 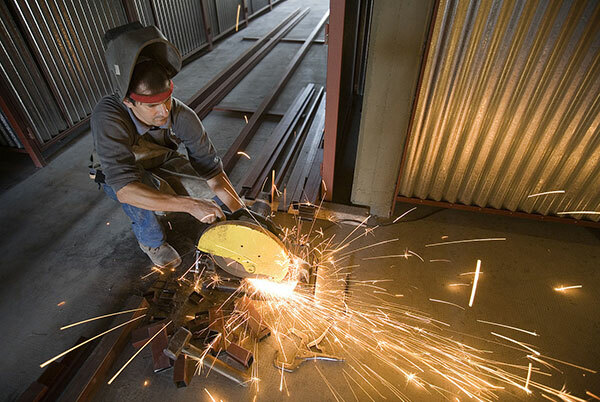 At Steamboat Medical, we provide medical care for work injuries. Our physicians and staff have worked with employers for years to provide this care. We are available everyday to help with any work injuries. Please contact us for more information on our workers’ compensation services.